Check it out! 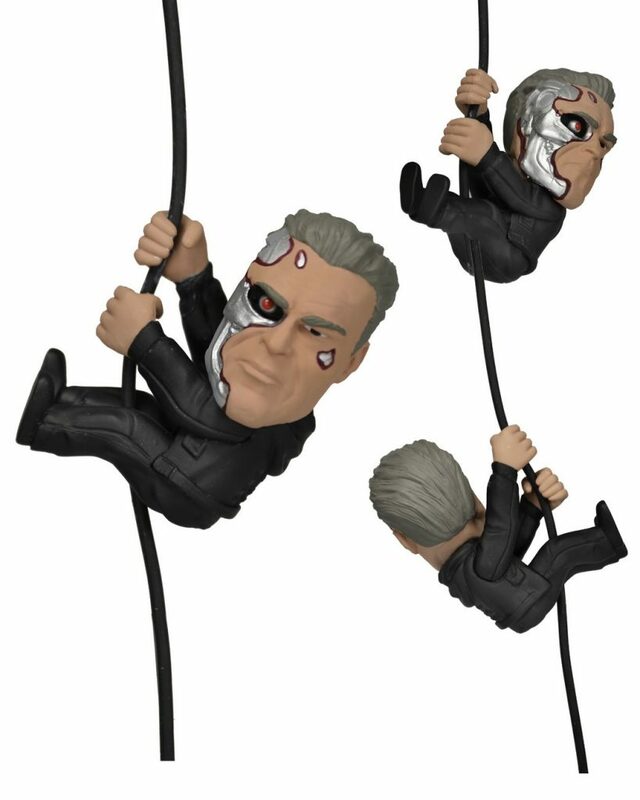 From the movie that promises to “reset the future,” the Guardian T-800 is ready for action as a Scaler mini character. These cute, collectible minis attach to headphone cords, cables, straps and more for on-the-go fun. Scalers are only 2 inches high and feature characters from movies, video games, TV and comic books. Collect your favorites and take ’em anywhere!